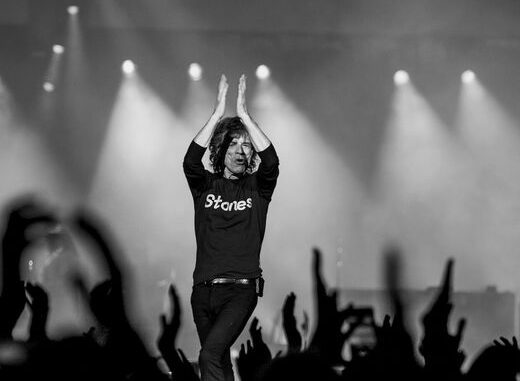 On Saturday morning (March 30) the Rolling Stones announced the postponement of the scheduled No Filter North American tour, including a gig at the 50th anniversary of the New Orleans Jazz and Heritage Festival on May 2. The tour was to run from April 20 to July 29. Now news has come through that the reason for the postponement is that Mick Jagger is to undergo surgery to replace a heart valve. “Mick Jagger has been advised by doctors that he cannot go on tour at this time as he needs medical treatment,” a statement said. “The doctors have advised Mick that he is expected to make a complete recovery so that he can get back on stage as soon as possible.” Fans were encouraged to “hold onto” their tickets which would be valid when the tour was rescheduled. The Drudge Report first reported news of heart valve surgery, claiming that the procedure will take place Friday in New York and that Jagger is expected to make a full recovery and return to touring this summer.